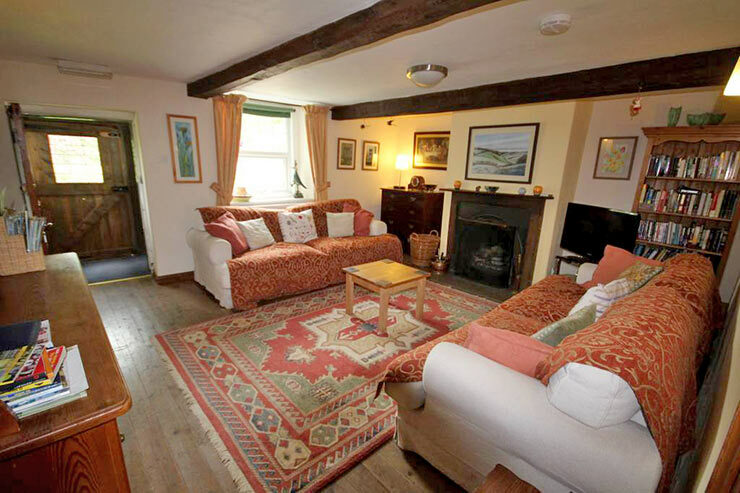 Farmhouse B&B Accommodation - 3 guest rooms - located just outside Caldbeck. 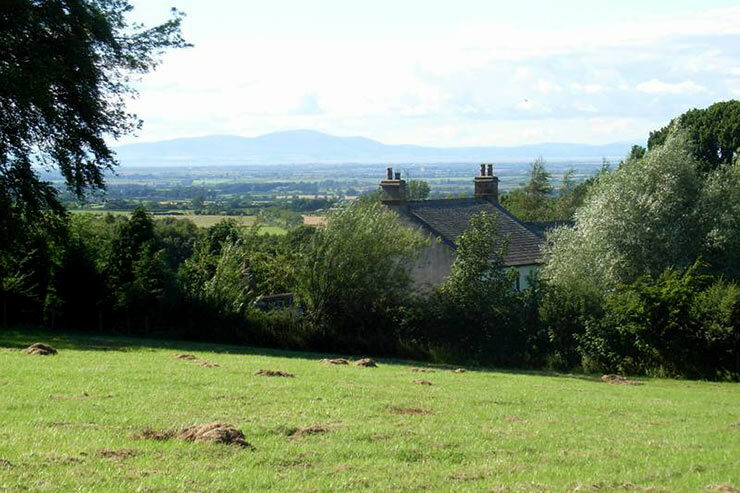 Wallace Lane Farm is in Brocklebank just 2 miles north of Caldbeck. 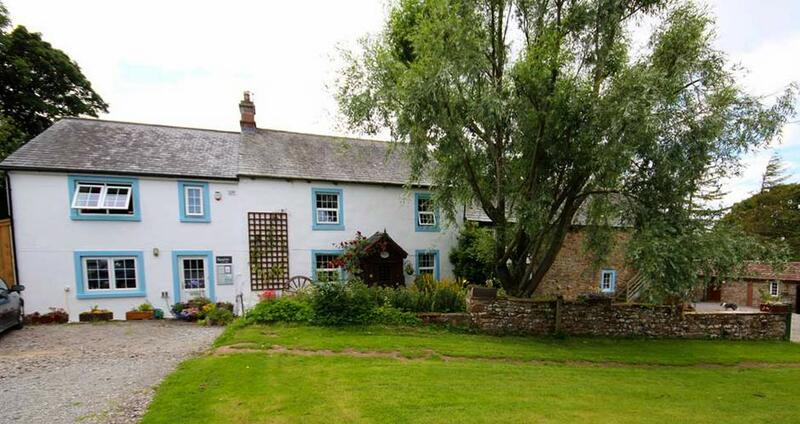 Wallace Lane Farm offers Cumbria Farmhouse B&B Bed and Breakfast Accommodation - 3 guest rooms - set in 23 acres of grounds in Brocklebank, just outside of Caldbeck. Sleeps two in one kingsize double bed. Guide price: £78 - £85 per night per room including breakfast. Sleeps two in one double bed. 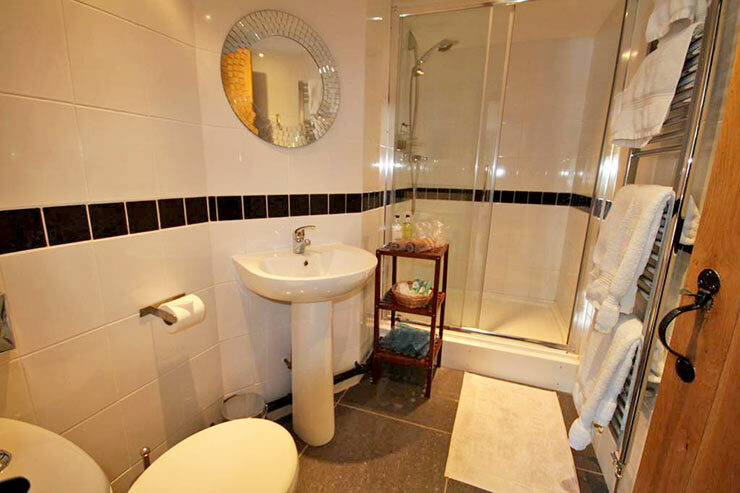 Sleeps 3 to 4 in a double and single bed plus a pull-out single (if required) with separate private bathroom. Guide price: £95 - £140 including breakfast. 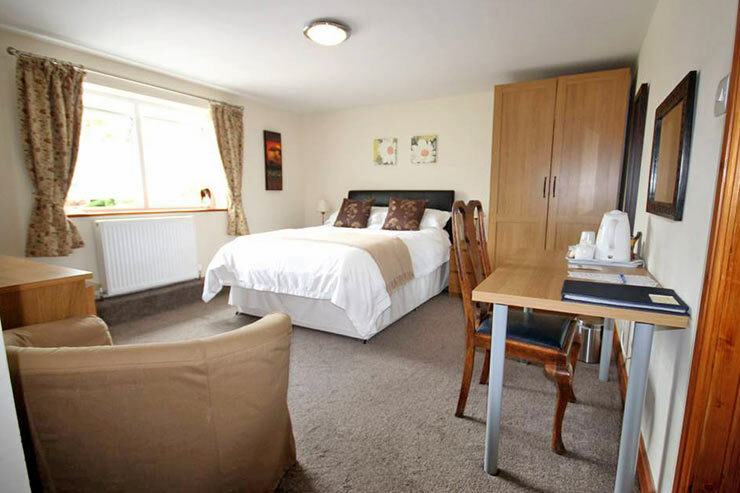 Rooms as a single - £57 - £60 per room per night. Guests have access to our attractive lounge with open fire and TV. 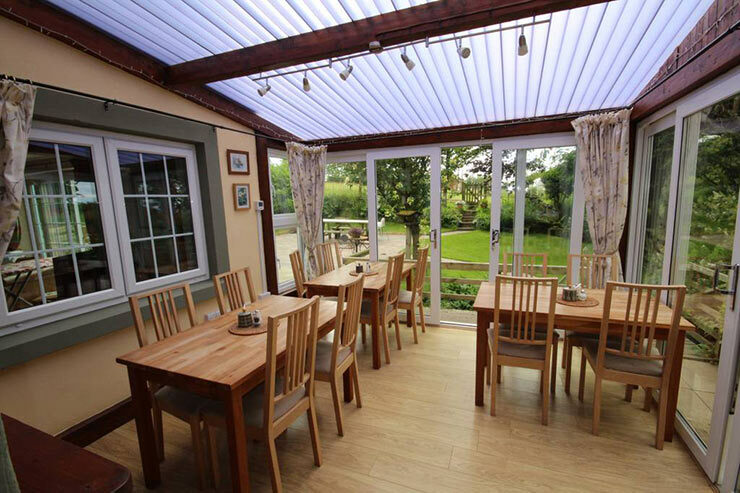 A wide variety of breakfasts (including full English, Continental and vegetarian) are served every day. Evening meals can also be arranged. Single occupancy is available - rates on application. Please note: payment is by cash/cheque/BACS. We have no card facility. 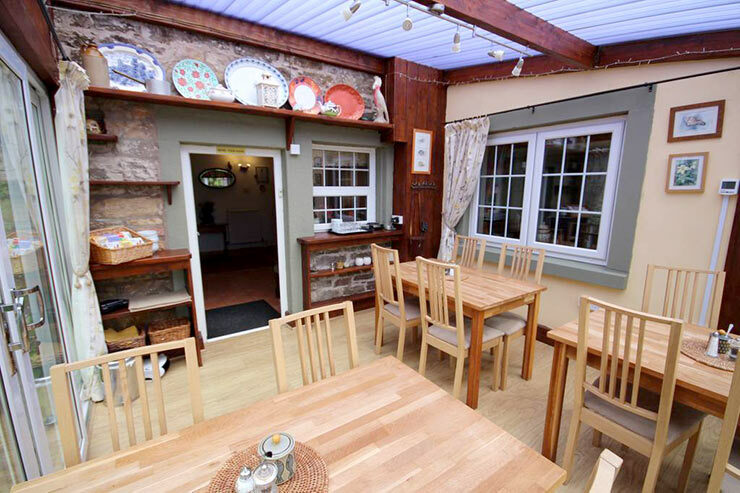 Please remember to mention the Caldbeck area website when you contact Wallace Lane Farm B&B.